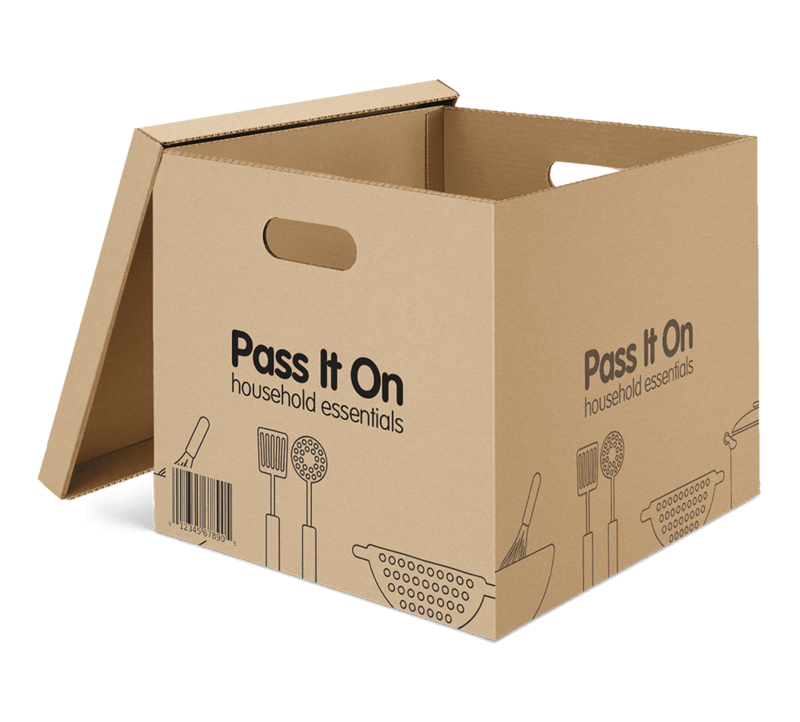 Pass it On collects and delivers your unwanted, quality furniture and white goods to a local families who are in desperate need of these essential items. Imagine your child having to sleep on the floor because they haven’t got a bed? Imagine feeding your family every day without a cooker? Many families living in your area are surviving without basic household items. We believe every home in Stoke-on-Trent and Newcastle-Under-Lyme should be safe, warm and functional, and they can be with your help. If you’re having a new sofa, fridge or microwave and there’s nothing wrong with your old one, please pass your unwanted items to us. Your kindness means we can continue to help families in crisis in your community. But this crucial service can’t continue without your help. Please help to make a difference to a family struggling without basic household items in your area. Call us, on 01782 627 017 if you have an item to donate and we’ll arrange a collection. ✓ Furniture – wardrobes, tables, sofas, chairs, drawers. ✓ White goods – fridge freezers, washing machines, dryers. ✓ Cooking applicances – microwaves, cookers, slowcookers. ✘ No damaged or unsanitary goods. 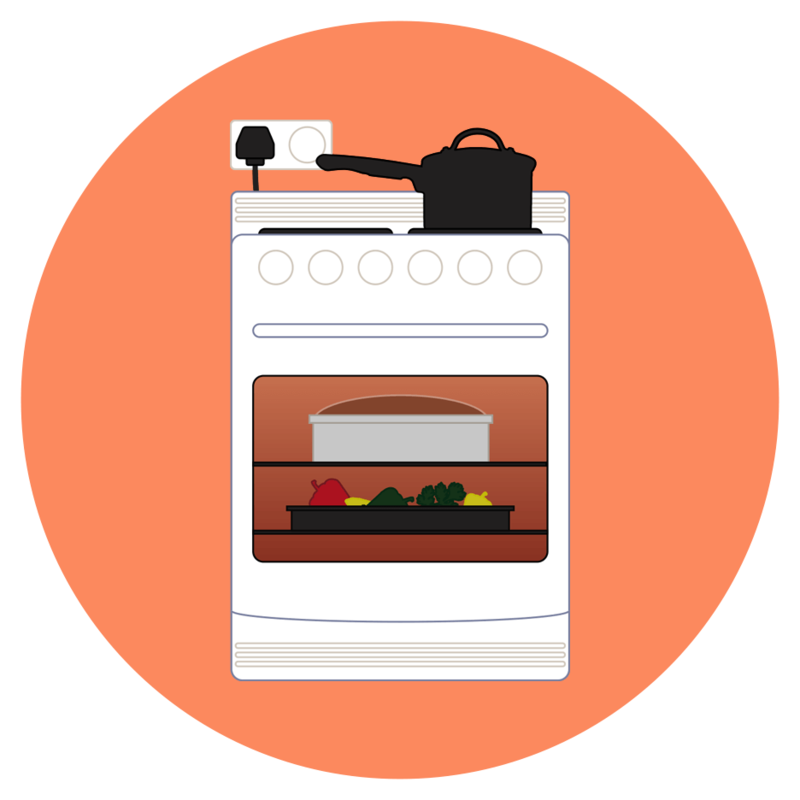 If you’re living without essential household furniture, white goods or other household items, please get in touch. Maybe your washing machine has broken and you can’t afford to replace it? Or maybe you’re in need of new bedding for your children? We understand life can become hard, but you should never feel alone or isolated. We are here to help. ✓ Reside in Newcastle and/or Stoke areas. ✓ Have children living in your property. ✘ Unfortunately we cannot support singles or couples. 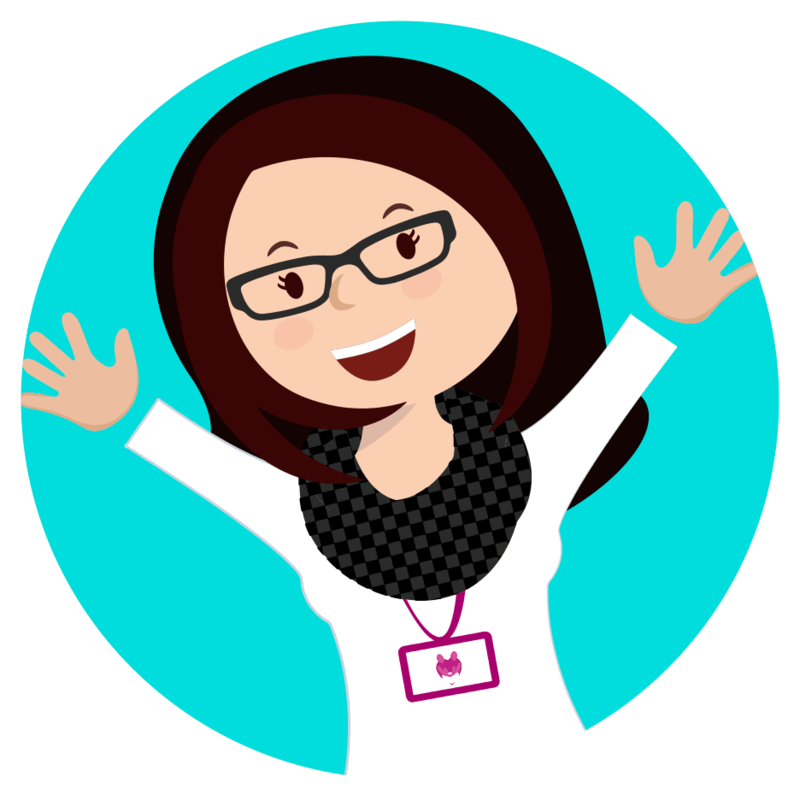 Give us a call on 01782 627 017 and have a chat with our friendly team today. We provide second-hand baby equipment, essential baby products and practical and emotional support to struggling new mums across Stoke-on-Trent and Newcastle-Under-Lyme.